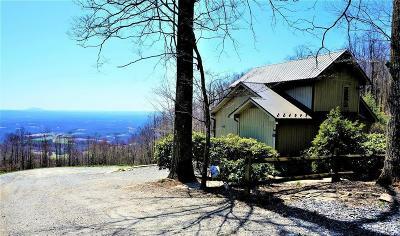 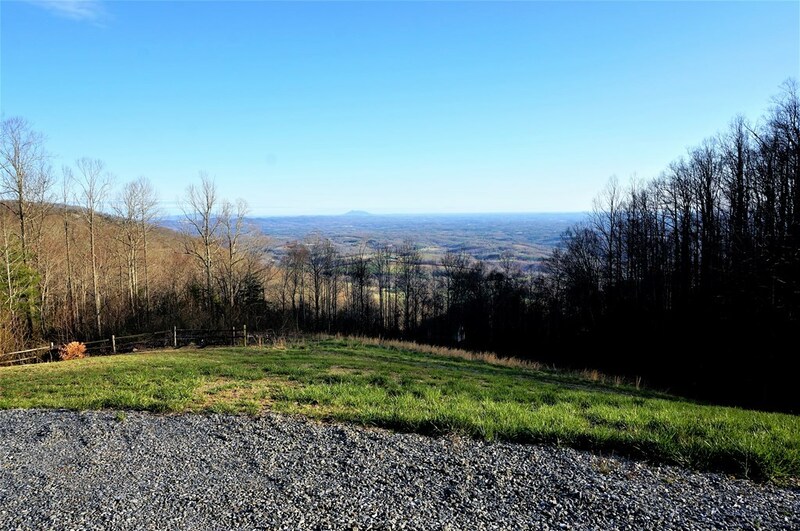 Spectacular Piedmont Views! 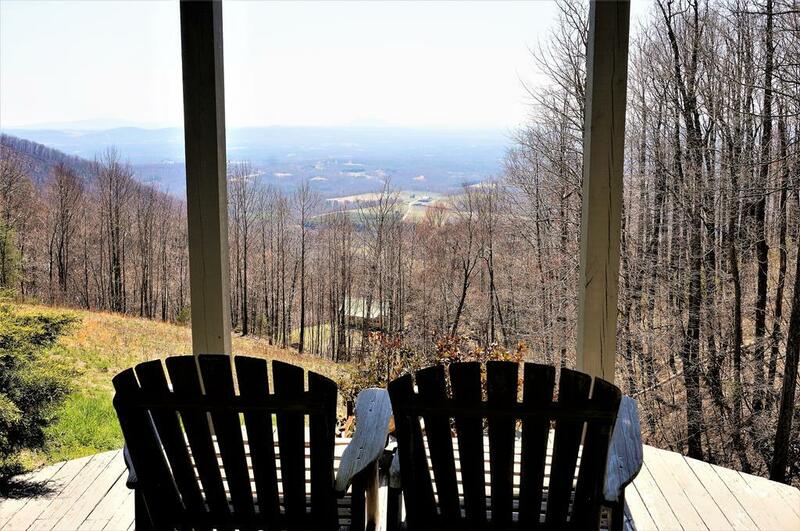 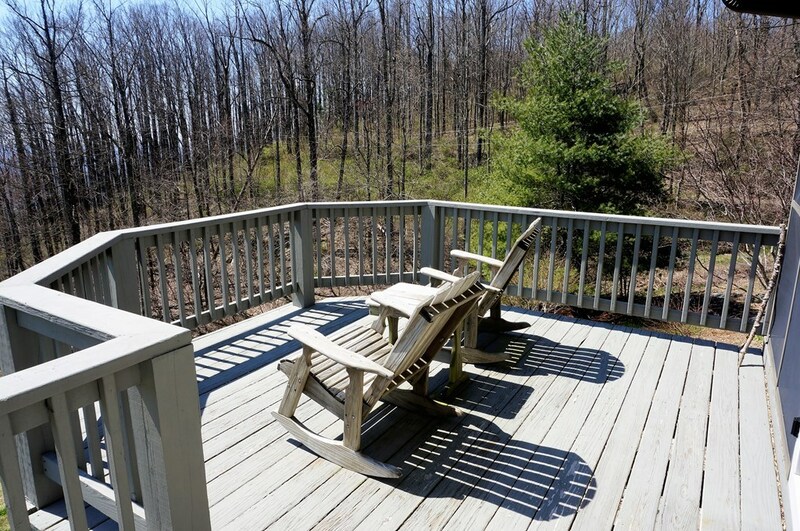 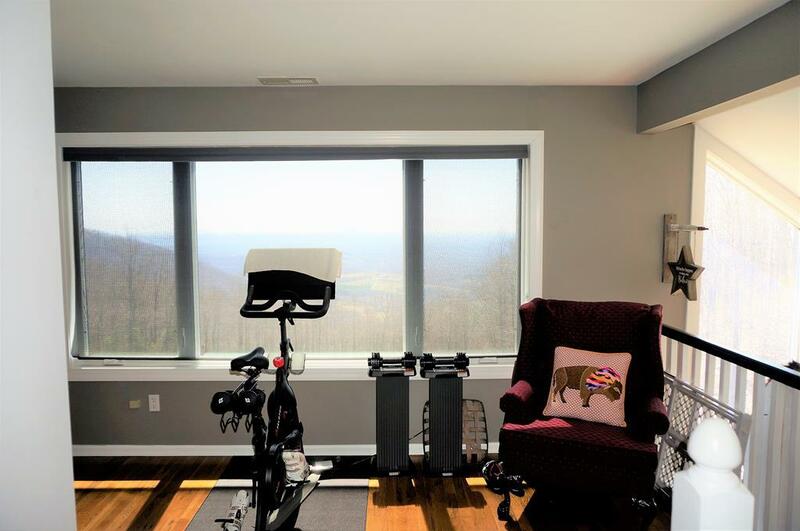 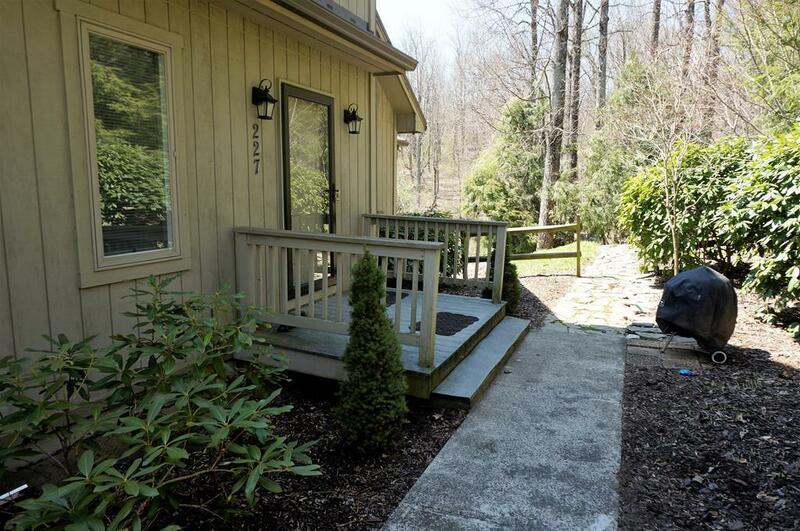 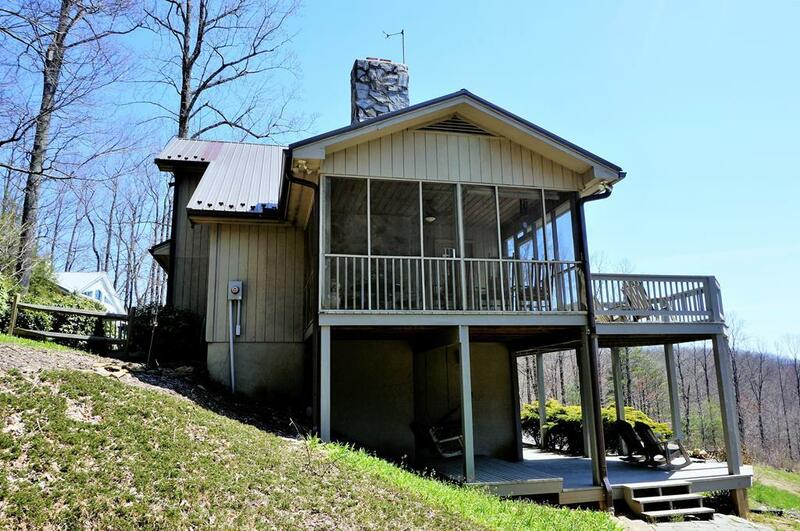 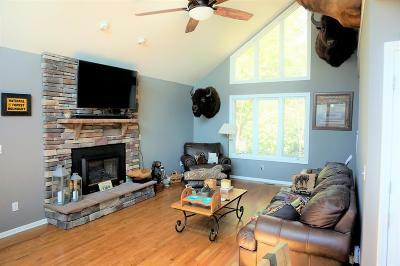 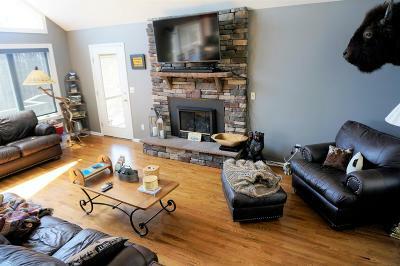 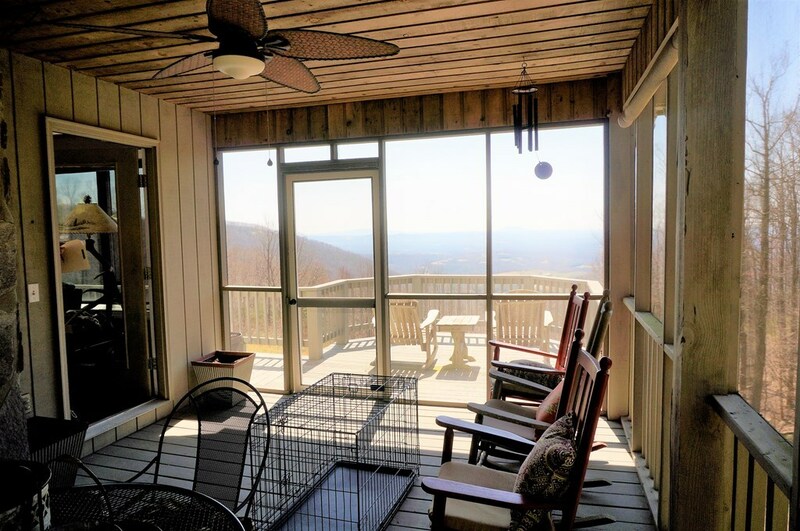 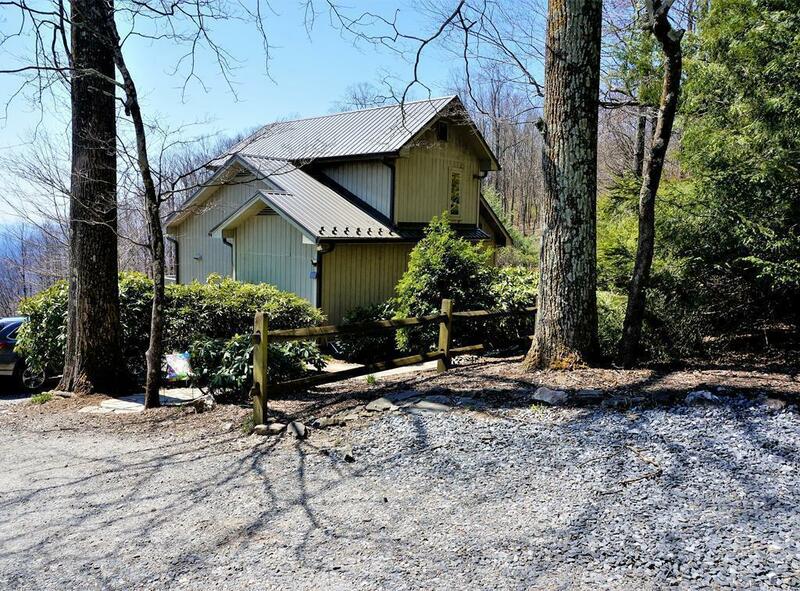 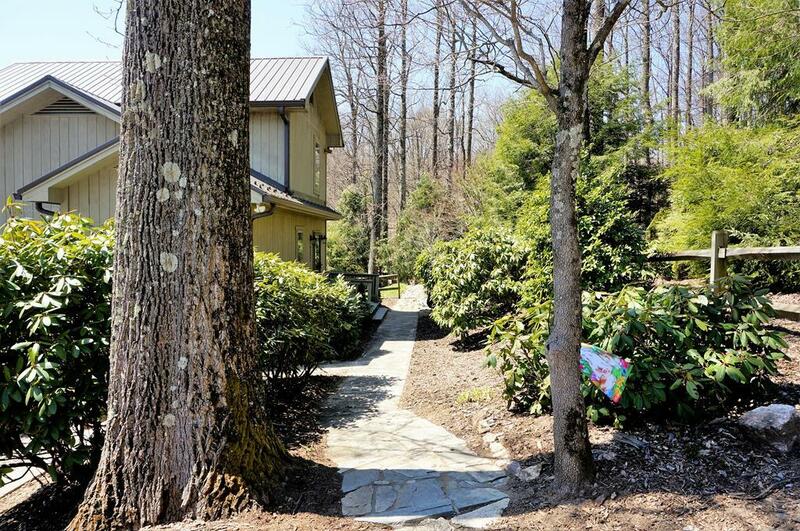 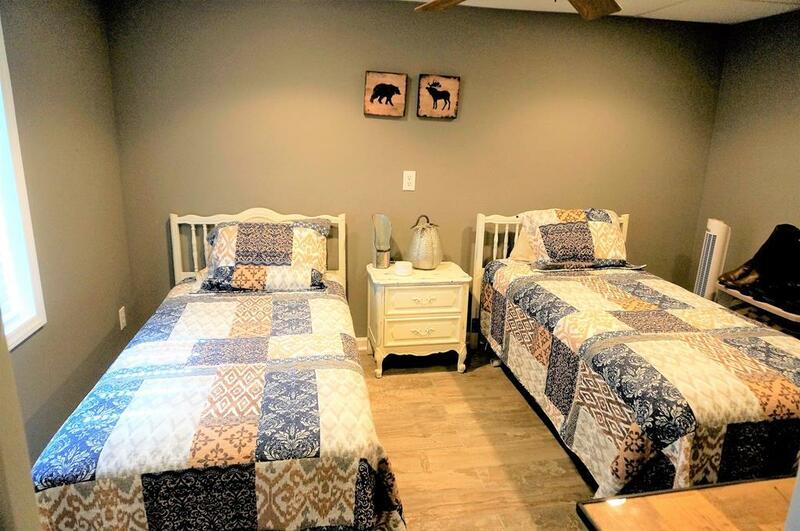 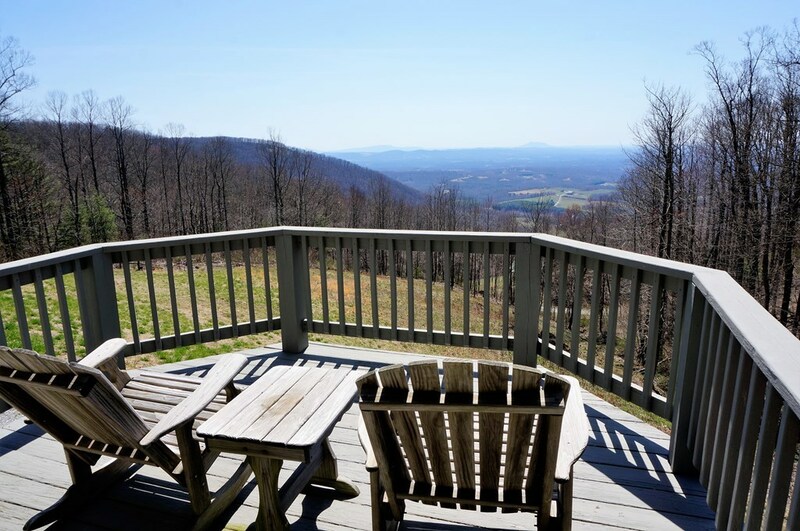 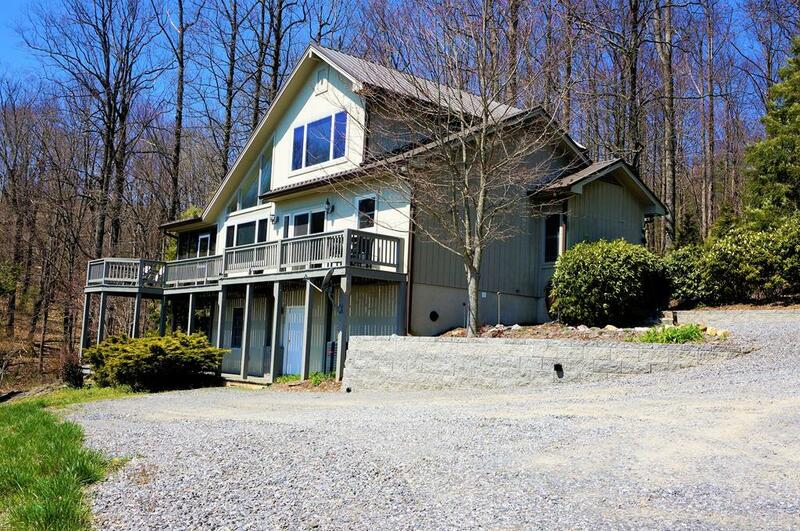 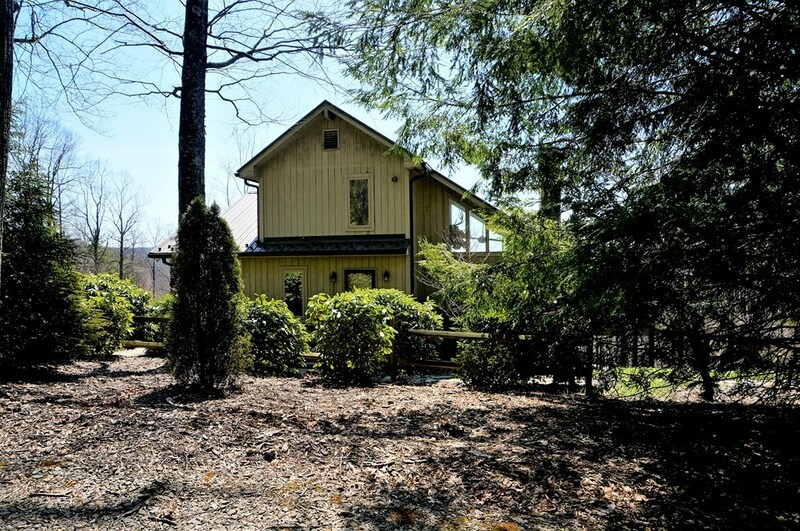 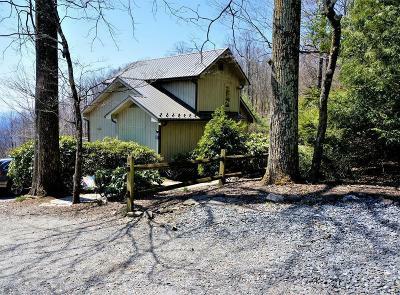 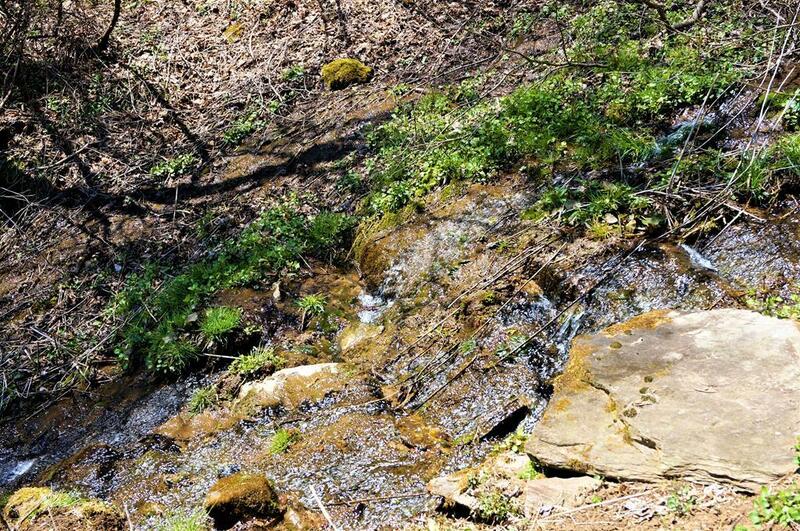 This immaculate mountain get away is nestled in the woods just off the Blue Ridge Parkway. 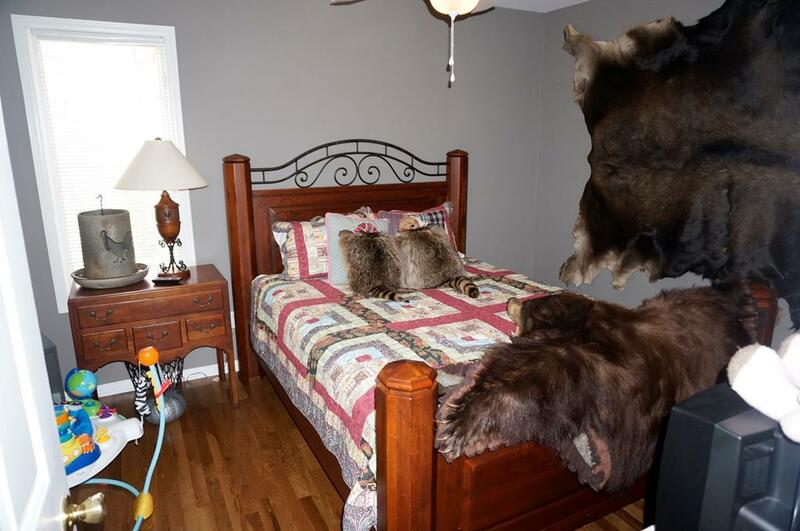 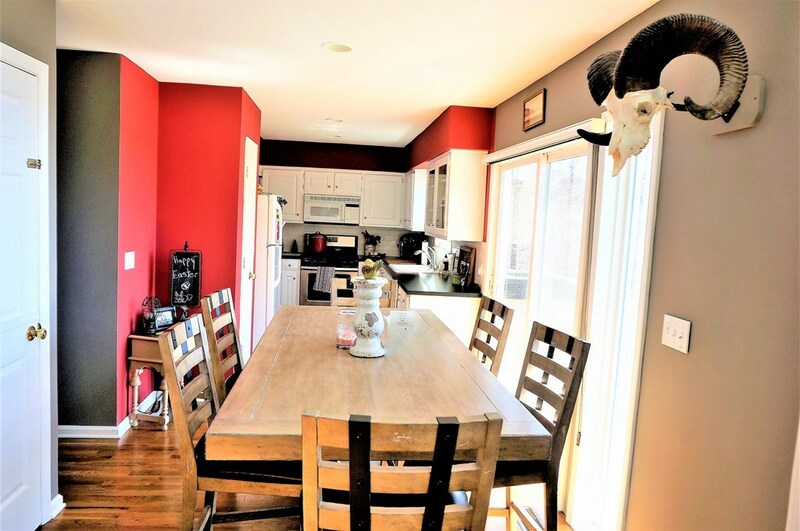 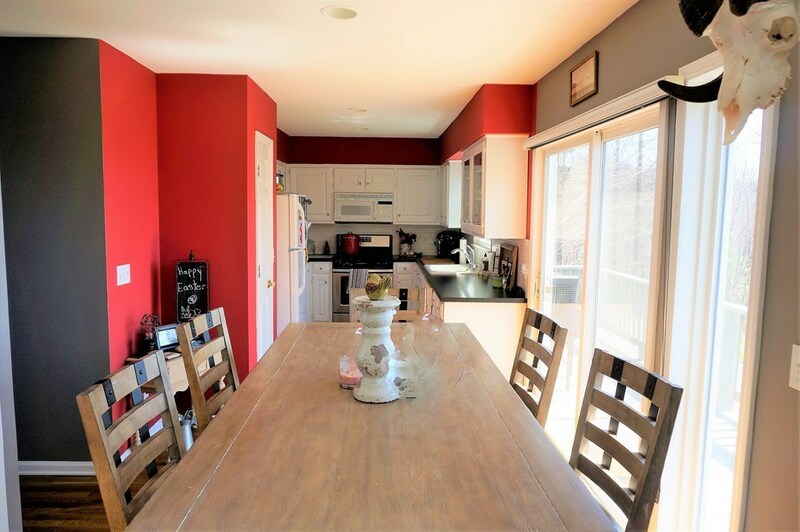 This beautiful home offers a bright, open living room with a gorgeous stone fireplace and vaulted ceiling, three bedrooms, three full bathrooms with the Master on-suite on the main level. 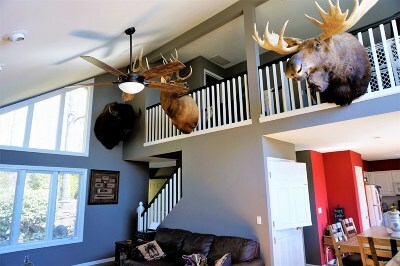 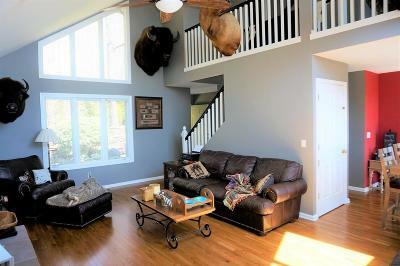 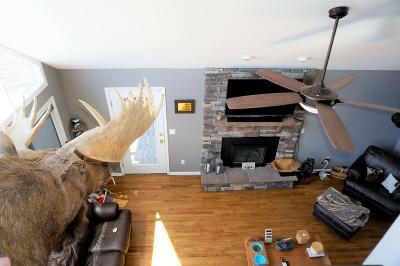 Open loft area over looks the living area and could be used as additional sitting area, office or sleeping quarters. 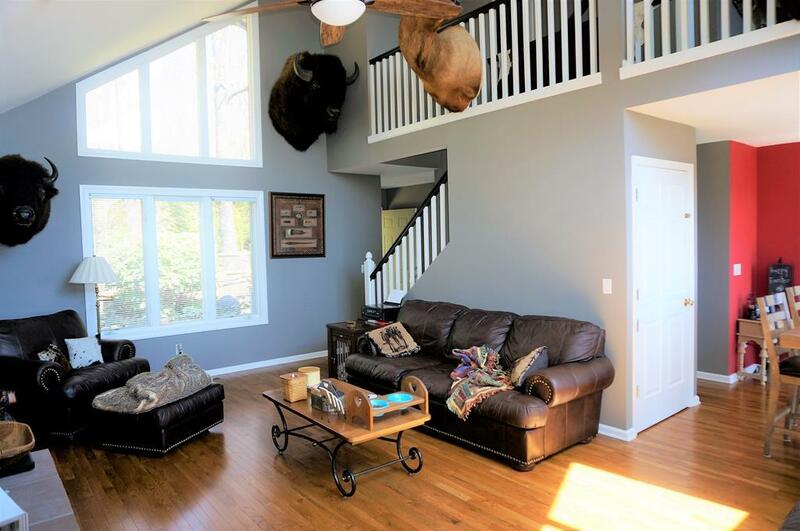 Nice big windows on both levels to enjoy the view. 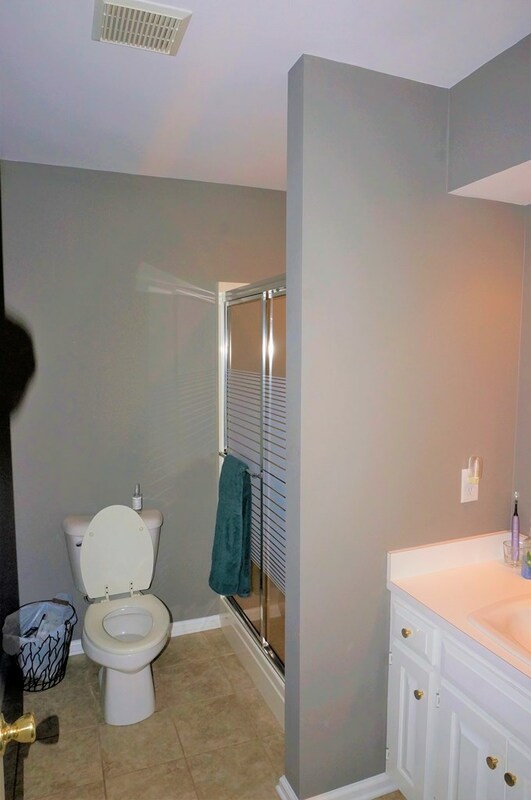 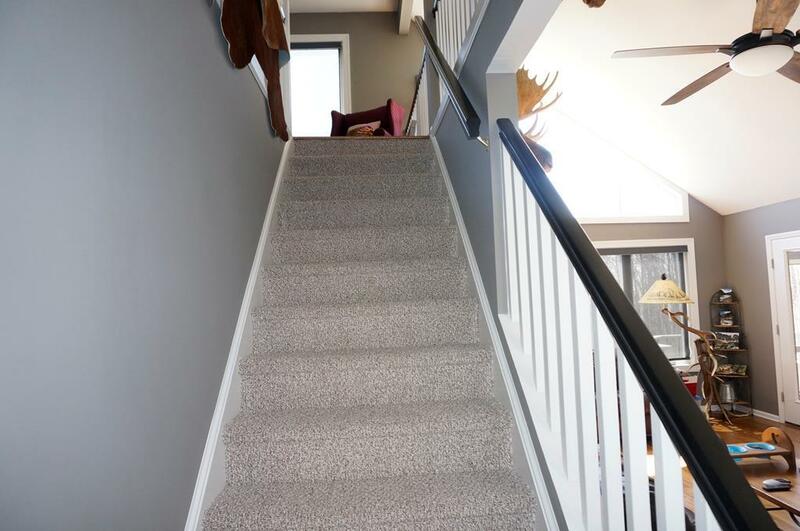 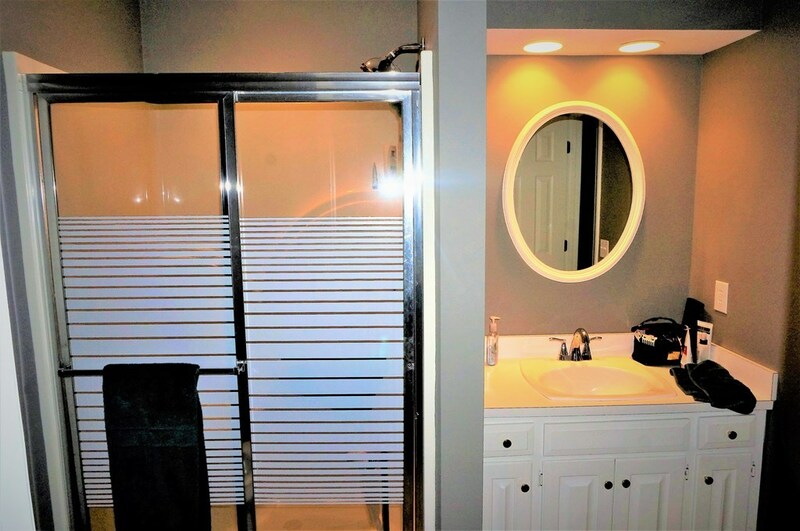 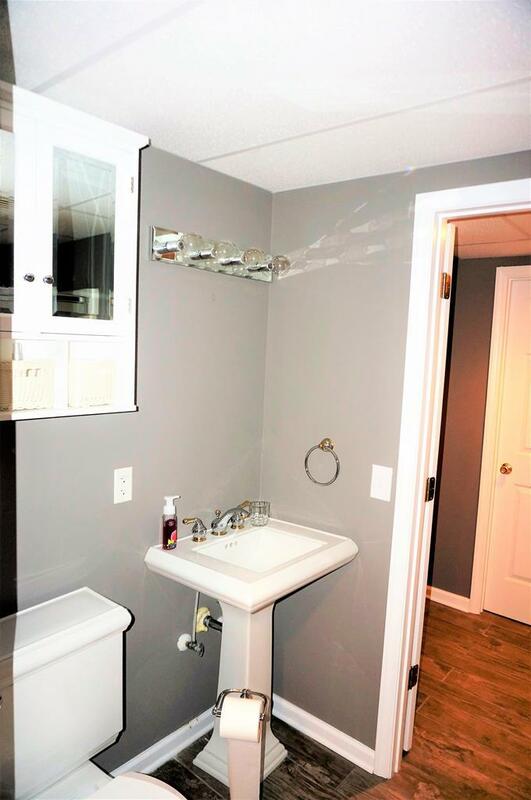 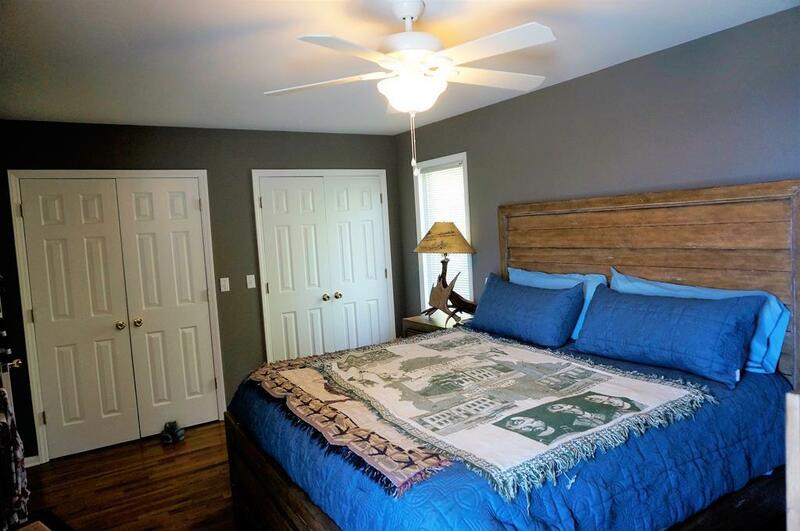 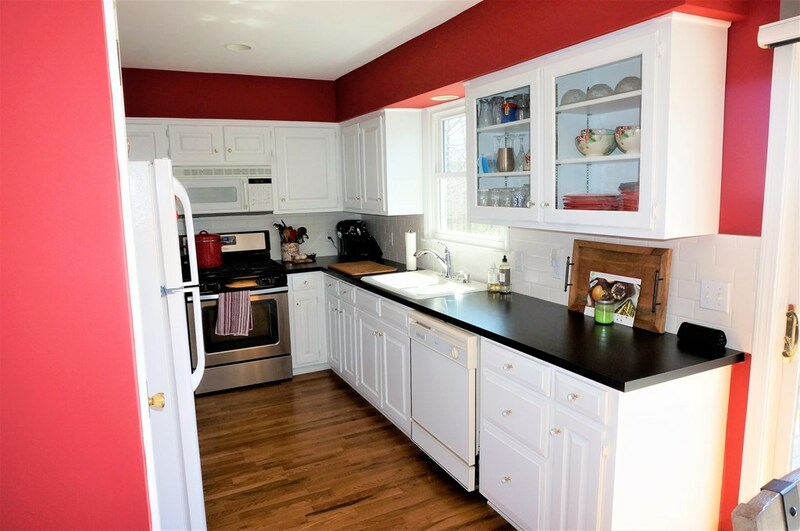 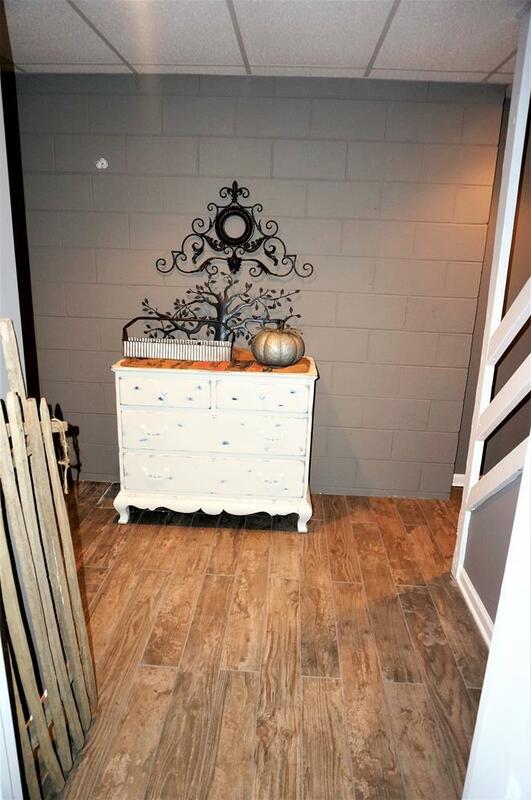 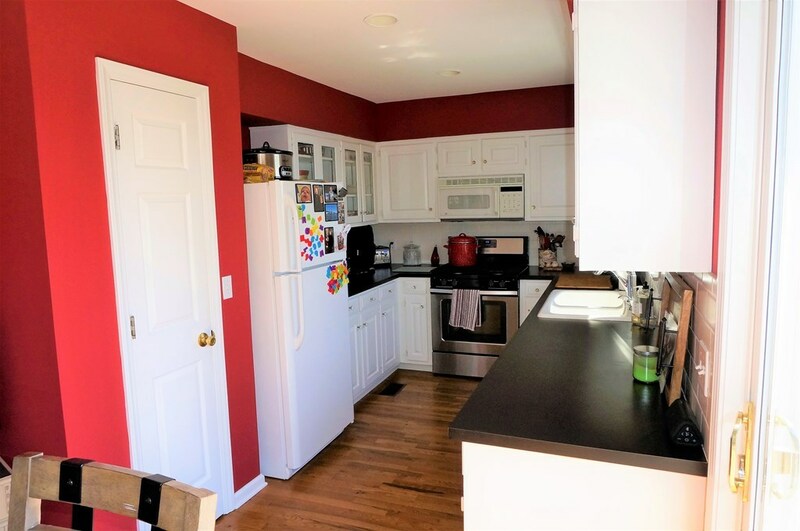 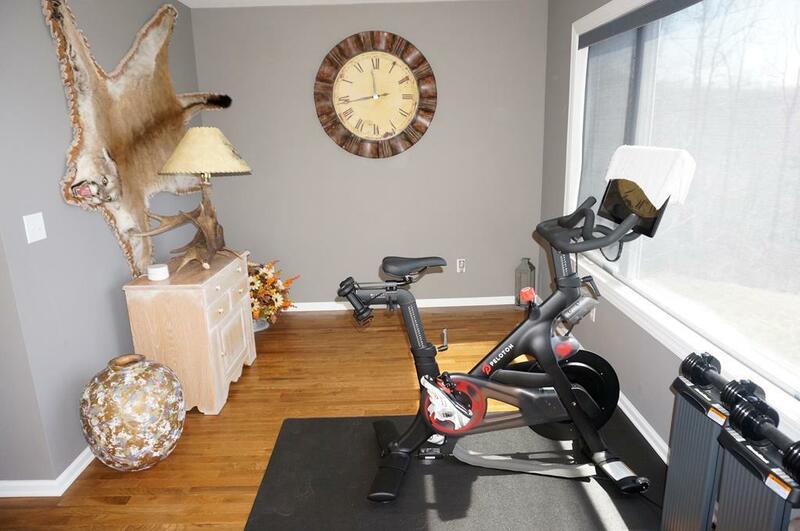 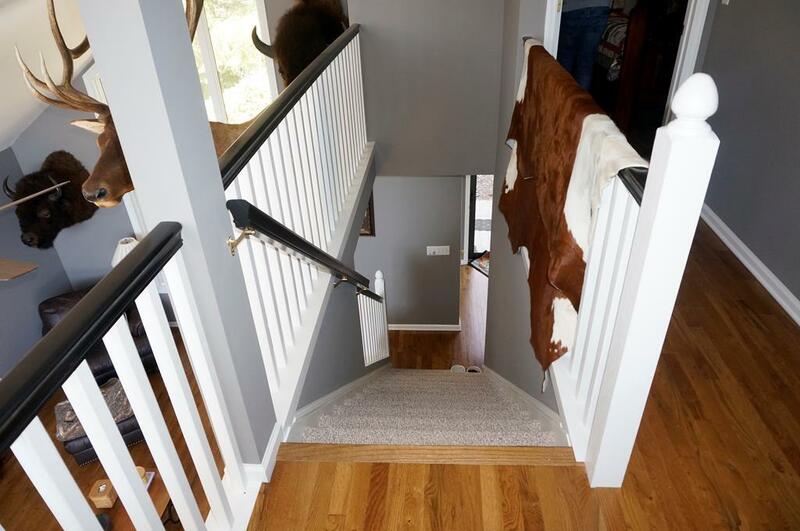 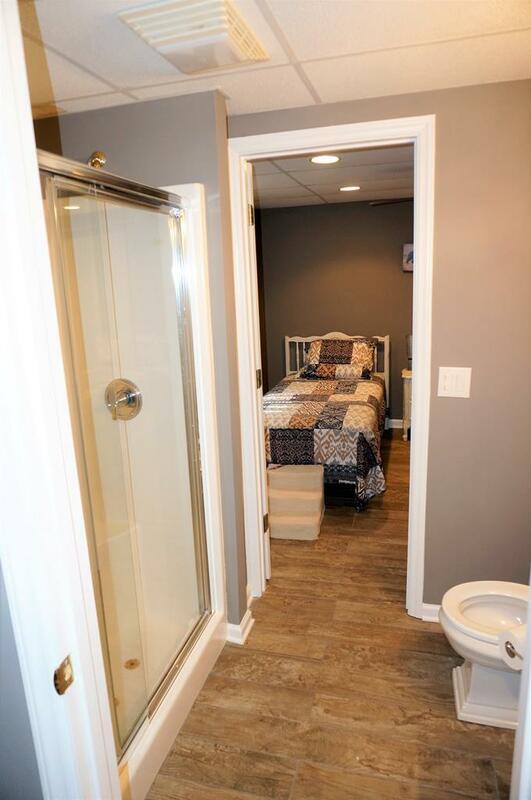 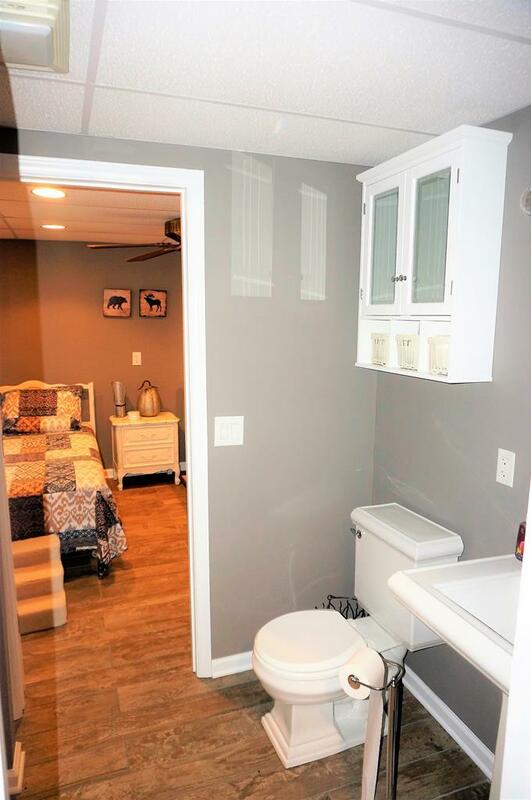 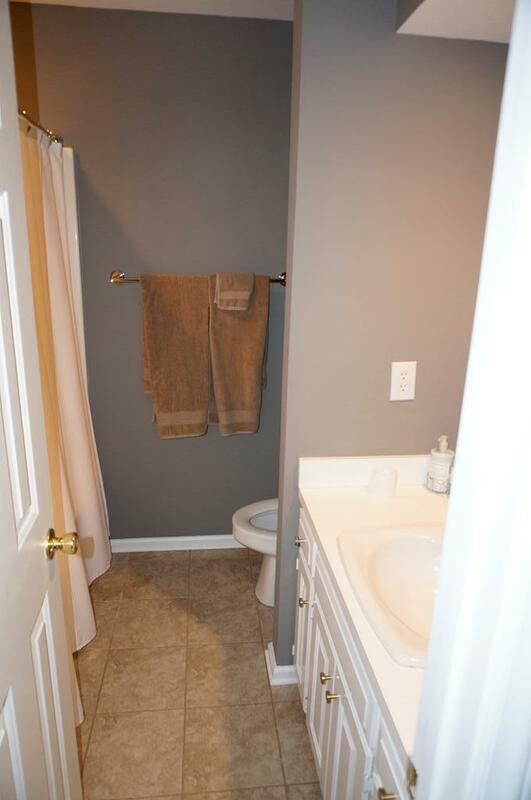 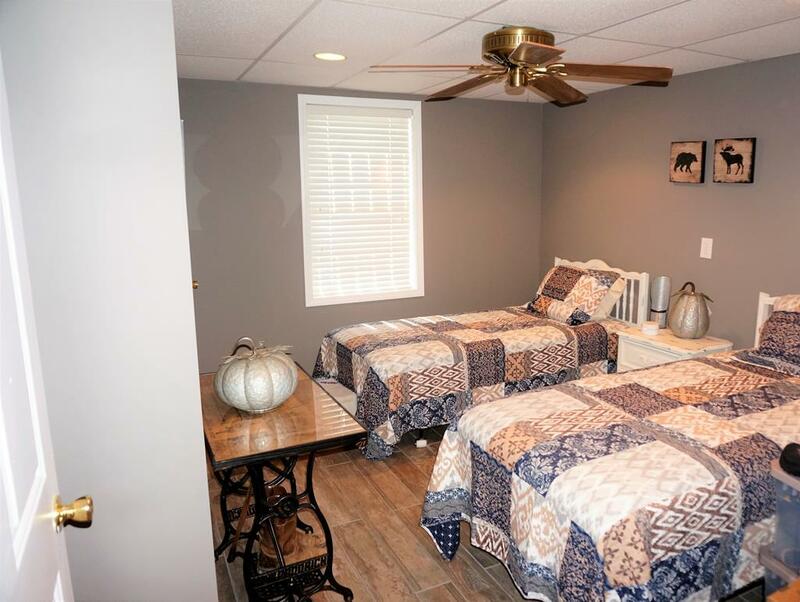 Fresh paint, Brand New Hardwood and tile floors throughout. New Gas furnace/Heat pump. 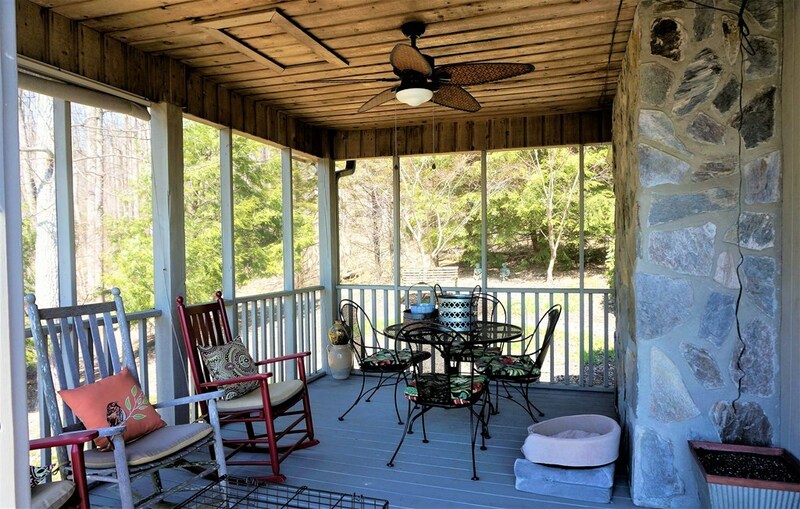 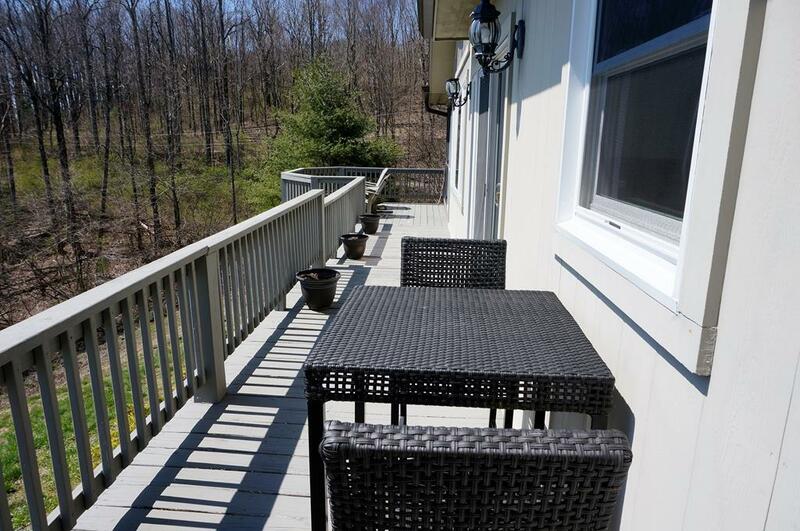 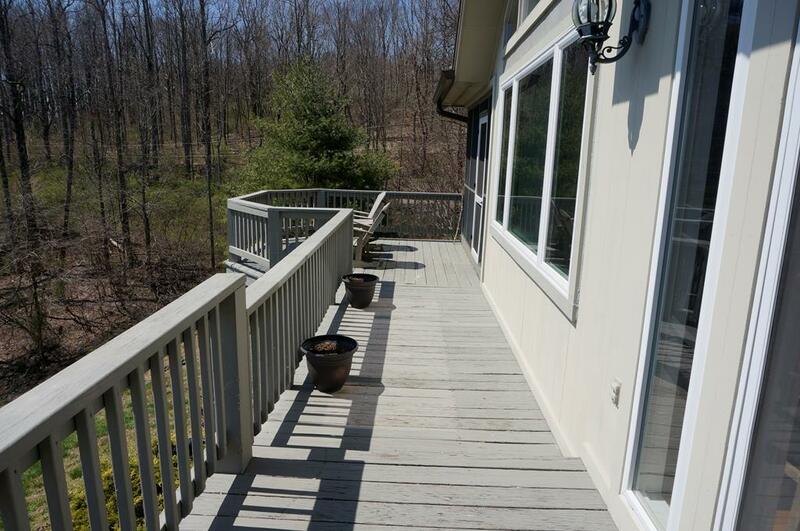 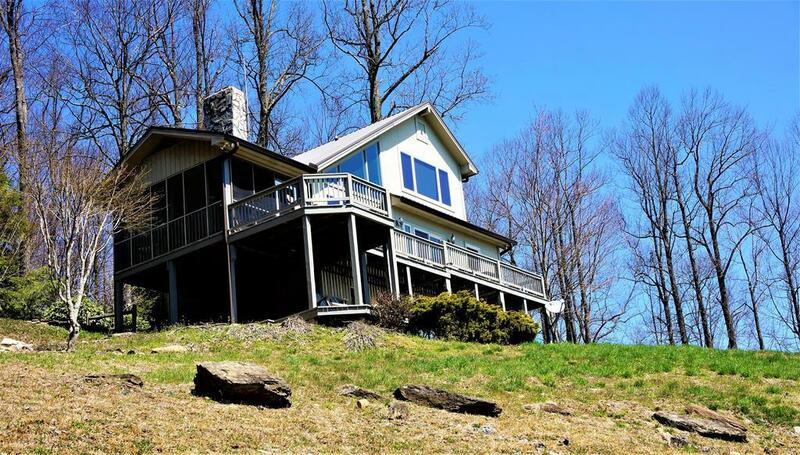 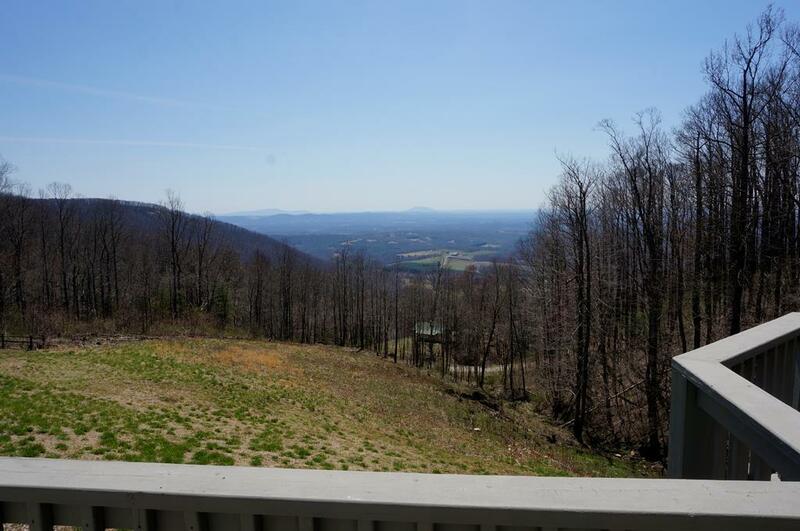 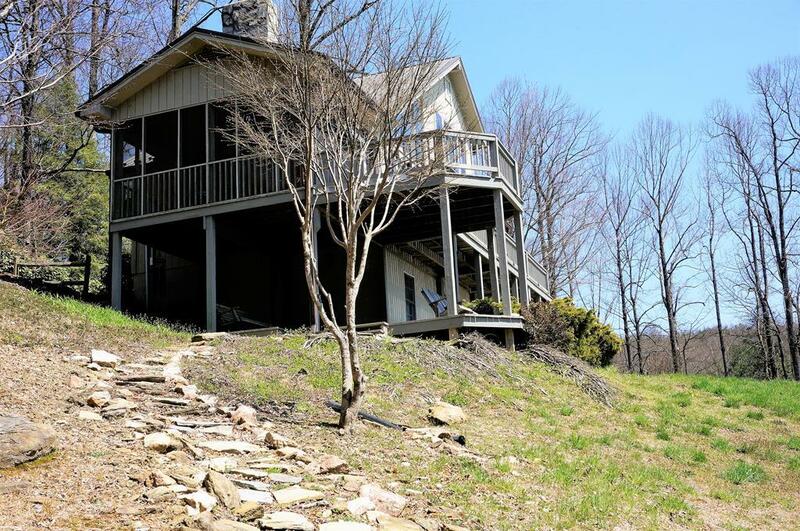 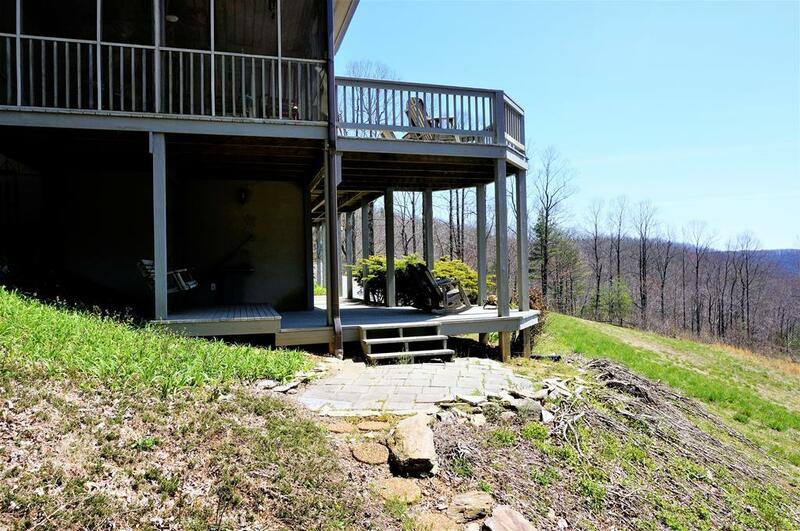 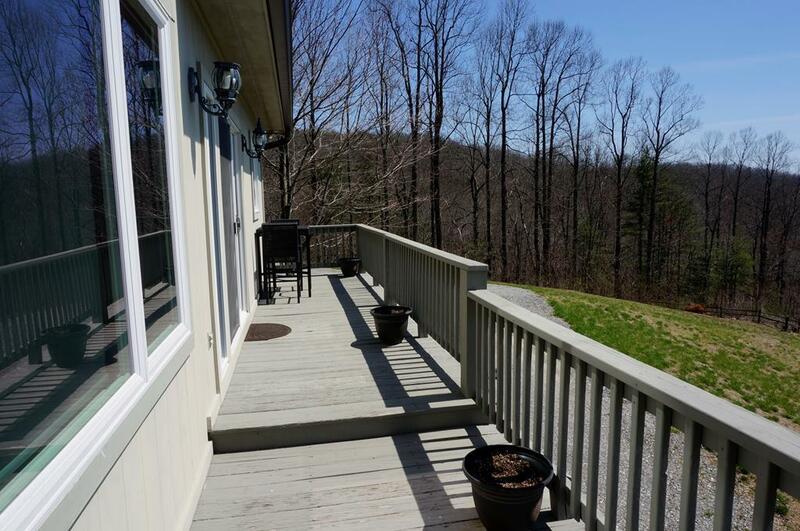 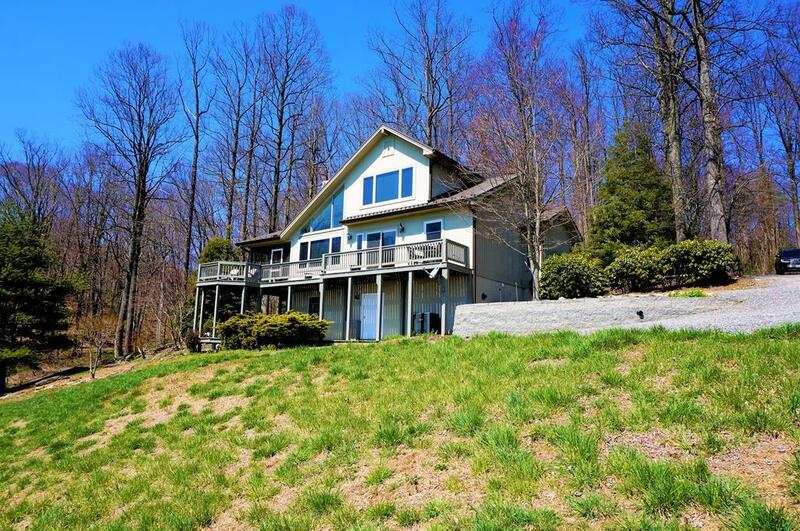 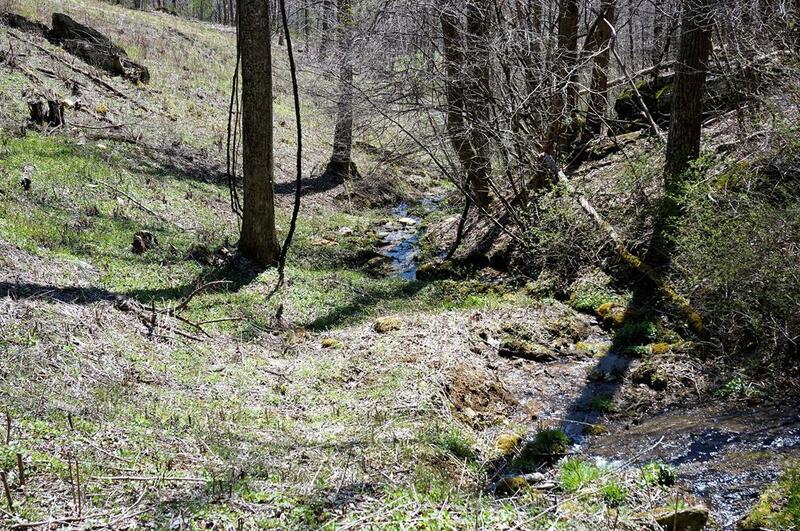 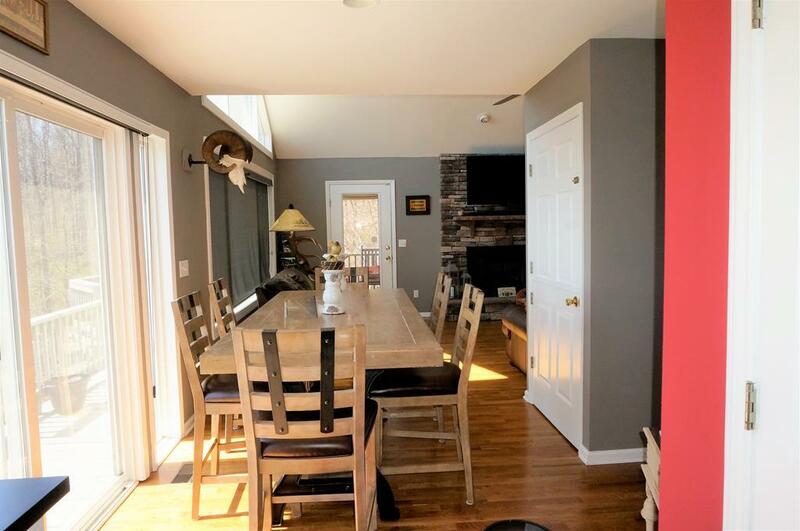 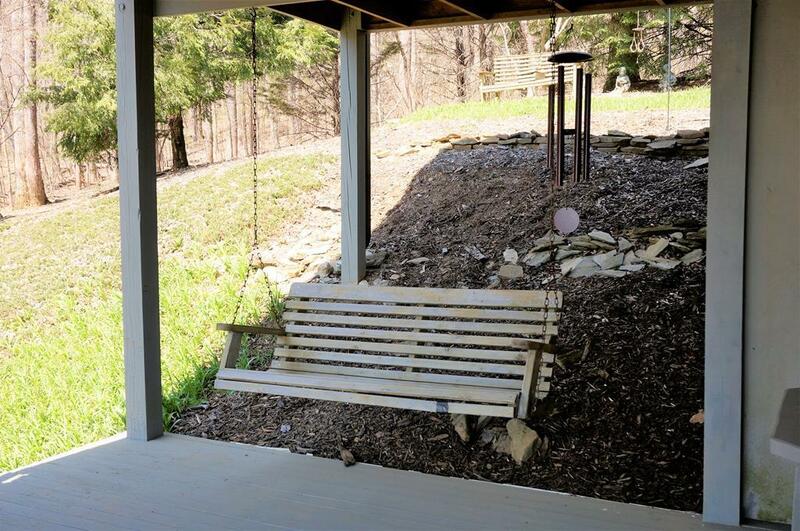 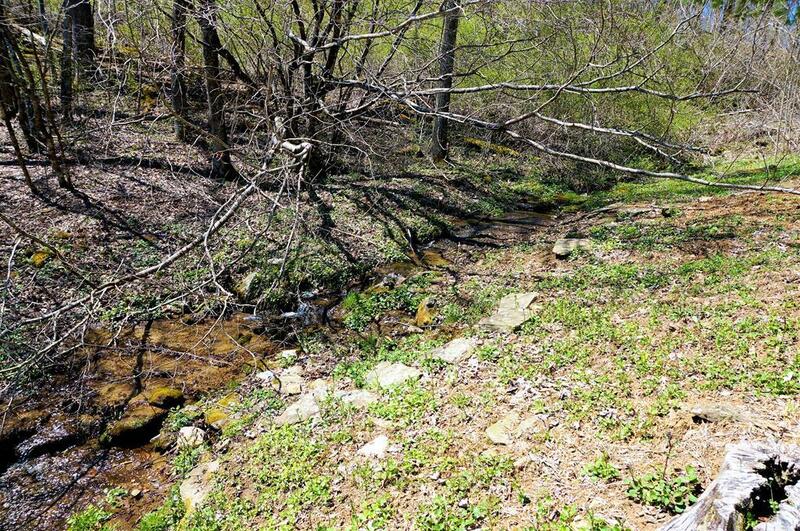 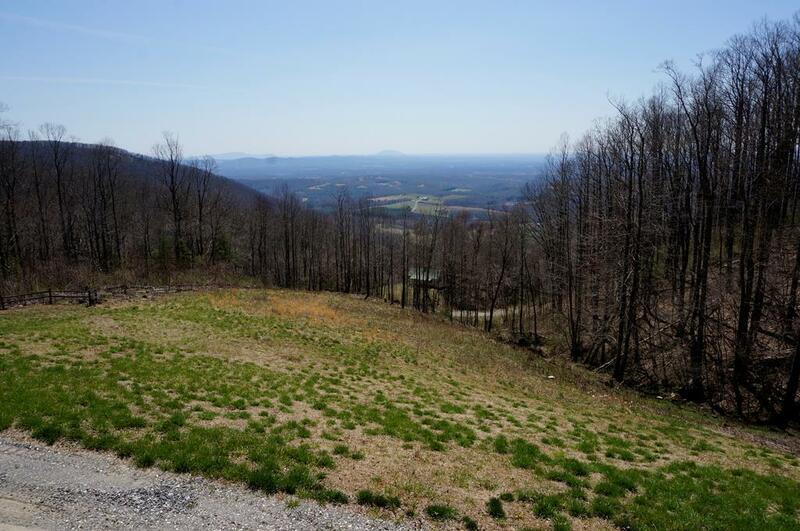 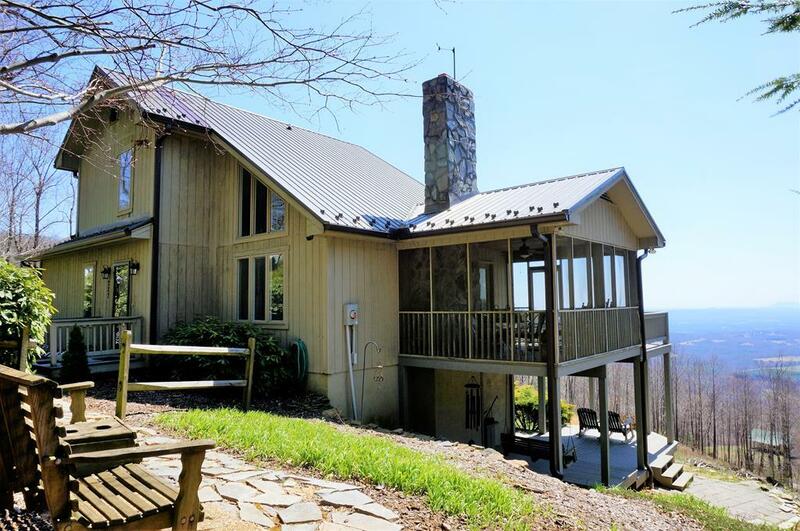 Enjoy the long range views from the large deck spanning the length of the home, covered patio on the lower level or the screened in porch where a small mountain stream flows just below. 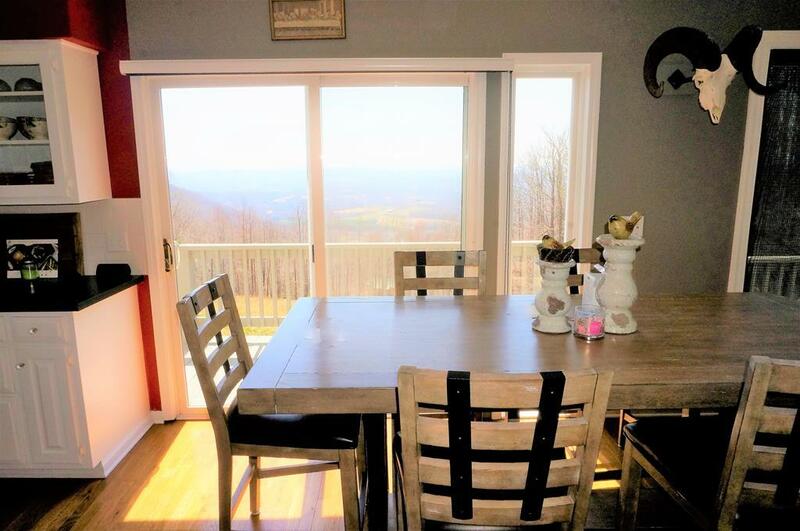 Who says you cannot have views and water? 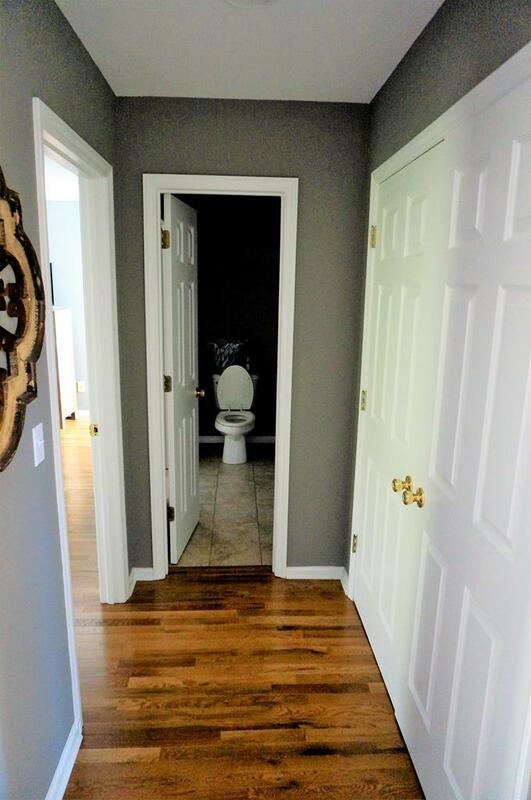 This one is a must see! 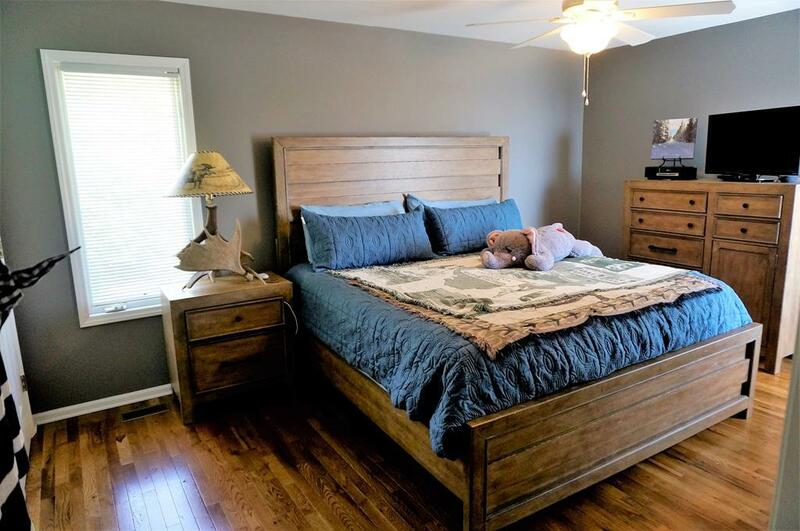 Mstr Bedroom Dimensions: 10'11x 15'7"